UPDATE: I am now offering a printable PDF version of this Crochet Owl Pouch pattern for sale on Craftsy. The PDF does not have ads or comments, and has the photos at the bottom for easier printing. Owls are all the rage right now, flying all over Pinterest like that scene from Harry Potter where they land on every available space in the yard. Well, I wanted to get in on it, but still do something a little different, so here’s my contribution to the owl trend – my very own crocheted owl pouch. These pocket darlings can be made in a variety of colors and patterns and can hold any little thing your heart desires. This is a free pattern, so feel free to sell your finished creations. However, please do not sell or distribute the pattern in any way, and if you can, link back to this post in your listing so your clients know where you got your inspiration! Thanks! Note: This is not crocheted in a spiral; it is crocheted in individual rounds. Joining rounds normally gives a moving seam, so I chose to join my rounds using the No-Cut Join method as described by Planet June for a straight seam. The instructions here will include a short description, but head over to Planet June to see a full tutorial and videos on this joining method. The instructions below are to create the owl shown above. Round 7-8: CH 1. Work 1 SC into each of 30 stitches around, starting with the current stitch. (30 stitches). Change yarn color. Round 9-10: CH 1. Work 1 SC into each of 30 stitches around, starting with the current stitch. (30 stitches). Change yarn color. Round 11-12: CH 1. Work 1 SC into each of 30 stitches around, starting with the current stitch. (30 stitches). Change yarn color. Round 13-15: CH 1. Work 1 SC into each of 30 stitches around, starting with the current stitch. (30 stitches). Join. Row 16: CH 1. Work 1 SC into next 15 stitches. CH 1. Turn. Row 22: Starting with the 2nd chain from hook, sc2tog, then work 1 SC into next stitch. SC2tog last two stitches. Do not turn. (3 stitches). Border: Work slip stitches down side of flap, around back of pouch opening and back up other side of flap. Make last slip stitch in the 3rd stitch of Row 22. CH 5. Slip stitch into 1st stitch of Row 22. Fasten off and weave in ends. Push plastic eyes through a point between the 1st and 2nd rows of the eye piece (not through center of circle). Using the tail and a tapestry needle, attach eyes so that plastic eye is pushed through the body, centered and between Rounds 12 and 13, counting from the bottom. Push backing of plastic eye on securely. Attach button to the center of the back of the body between Rounds 11 and 12, counting from the bottom. Using a tapestry needle, create a beak centered right below the eyes. Cut strands of leftover yarn and create the tufts using a lark’s knot where the body meets the flap. If you have any questions, leave a comment and I will try to answer them as they come up. Please look through the comments and see if your question has already been asked. I’d love to see your creations – leave a link on my Facebook page! For this project, I used Lily Sugar’n Cream Yarn (affliate link). I love this yarn, as you can tell from some of my other projects and patterns! Oh my gosh, so cute! I love these little guys! They look like they’d make a great little coin purse. Are they big enough for a gift card, or folded up money? That would be such a cute way to give a gift–a homemade owl with a little surprise inside 🙂 Thanks for sharing the pattern! These are adorable! Thanks for linking up at the Inspiration Gallery! hi charming owls. so happy too see them perfect gift for two I know teens thanx soooo . your blog is tops . This is ADORABLE! New follower via facebook and pinterest! Very nice project! We recommended this! So stinkin’ cute! This so makes me wanna learn to crochet! Thanks for linking up to Monday Funday! The beak is just a strand of orange yarn looped over and over through the piece to create the shape, with the two ends tied in the back and woven in. For the lark’s knot to create the fuzzies, fold a few yarn strands in half, insert the folded end of the strands through a stitch, and pull the yarn ends through the loop. Pull tight to secure. Hope that helps! Thanks! I think I’m good to go now! I have the rest of it made already and it’s SO adorable!! Love the owl pouch. I think it would be cute with a long braided handle to use as a purse. super cute. 🙂 do you have videos on this? 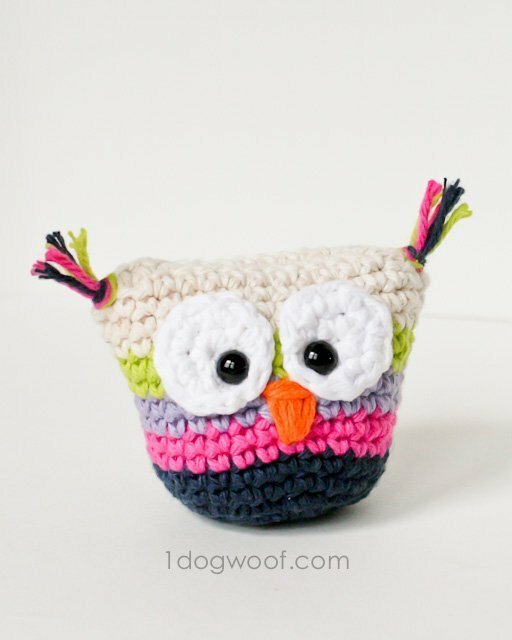 Omg I just made one of these owls they’re so cute. I don’t have the size eyes needed,but I’m quite sure black puff paint will do. Thank you for posting this cute pattern. This is so cool, I am definitely pinning this to make ASAP. I especially love your colour choices. Oh, dear! That’s absolutely adorable. I love it. I’m going to Pin this and follow you on FB! Whoa, that’s a great idea! I never thought of using it as a Christmas ornament! You’ll have to share a photo with us! These are brilliant!! My niece would love one of these – I am so going to make her one!! can you tell how you made the flap for pouch|? The flap for the pouch is included in the instructions. You stop crocheting in the round and start crocheting in rows, but crochet 2 stitches together at the beginning and end of each row – this decreases the number of stitches in each row and creates a triangular flap. I hope that helps! You’re so welcome Aida! I hope the girls love them! Adorable! I think I’m going to crochet this pattern for my mother-in-law when I’m done with the scarf I’m making. What are the finished dimensions of the pouch? Thanks! Thanks Heather! Good luck on all your projects! Let’s see, when the owl is finished, it’s about maybe 4 inches wide – you can stuff a gift card in there, but it distorts the shape. If you happen to stuff it with stuffing just to see the shape, it’s about the size of a decent apple – not crab-apple and not one high on antibiotics either. Hope that helps! Thanks! I might make my owl pocket pouch just a wee bit bigger. 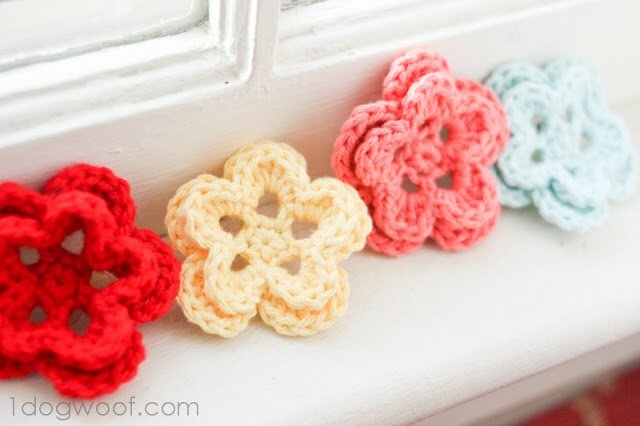 I love this pattern, I would love to make one and link back to your blog post with the pattern. Would that be okay? I’d love it if you created your own and linked back! Good luck and enjoy! i have almost finished my first owl but i’m not sure how to make the loop to fasten it over the button at the back, can you help? just answered my own question by reading the pattern again *MORE CAREFULLY! * will post on fb when he’s finished! He’s soo cute! I love him. I’ve made one but I used 12mm eyes on mine (thats all I had) 🙂 I’m definitely gonna make more for gifts. Thanks for sharing. You’re so welcome! I think bigger eyes would be totally cute! This is so cute, I’ve been looking for something to keep my Bluetooth earpiece in when not in use as have broken a couple and lost my last one!!!!…. Think I’ve just found the solution, Thank you! That would be an awesome use for this pouch, and it’d fit perfectly! Thanks for stopping by! Going to make these to hold a pacifier. So cute! Seriously, I cannot believe I didn’t think of that! Total genius! It’s the perfect size, and you can add a lanyard or something to attach it to your purse too. Great idea, thanks Carrie! Can you tell me what the dimensions of the finished item are? I can’t see them in the directions. These are very cute. Thanks for the info. They are so cute. 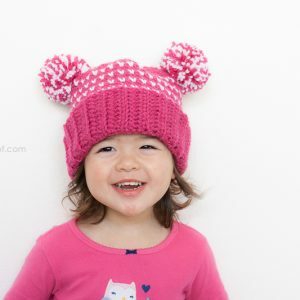 It looks like I can whip them up in a jiff with scrap yarn, just in time for Christmas to put tiny treasures inside! 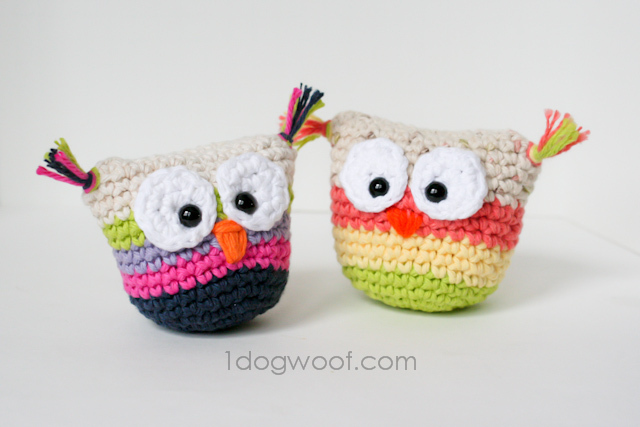 Hi there…these little guys are a real hoot to make…easy to work up & just adorable! I noticed someone wanted to know if they could fit a gift card into one…well i ended up making mine with an H hook because I couldnt find my G, & a gift card actually fits perfectly, no distortion at all! just thought I’d share that. Thanks for the awesome pattern, I will be making up a bunch of these for craft fair season & gifts! Oooh, thanks so much Michelle! I guess the larger hook just made it large enough to fit a gift card – great tip! with a link to your blog of course! I’m sorry I don’t have a video for you, but if you want, you can email me and I can try to help you out! Thank you for the tuto ! This owl is so cute ! I made one, it’s on my blog ! Glad you like the pattern Lisa! 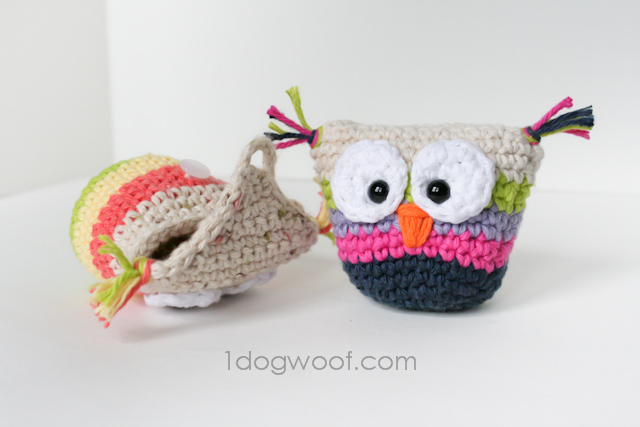 These little owl pouches are adorable! 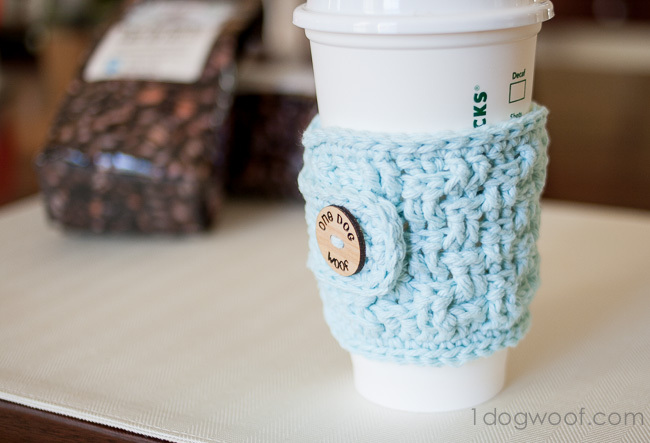 I’m also totally digging that coffee cozy….so cute! I absolutely love this and it was interesting and easy enough to make that it was a great project. 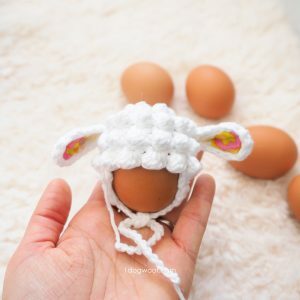 My mother asked me to consider making amigurumi. It was fun to learn a little of this fascinating art. Thank you for sharing this pattern! I intend to make more. Thanks Melanie! I’m glad you like it and helped you start on the road to amigurumi! It’s pretty addictive so don’t be surprised if you start looking for cutie things to make all the time! 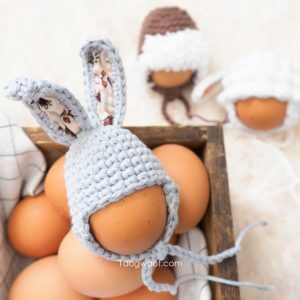 Thank you for sharing this cute pattern! The tutorial links were very helpful. I can’t wait to put the finishing touches on my little guy. You’re so welcome Tina! Enjoy! Wow, that’s a great favor for a baby shower, I’m sure the guests will LOVE them! And that’s a lot of work for you too, kudos! And congrats of course on the grandbaby. Enjoy! Just finished making the lovely owl pouch for my sis-in-law who loves owls. Thanks for sharing. Just finished making the owl pouch for my sis-in-law who loves owls. This is a lovely pattern, thanks a lot ! Here are my little guys. These are too cute, so glad I ran across it during the CAL. I will be making one of these for each of my little girls for Christmas this year. I hope your girls love them! Hi, I got to step 17 but can’t go any farther. I don’t understand what you mean by stitch 2 SC together. Stitching two stitches to each other somehow? Stitching 2 sc together is a decreasing stitch. 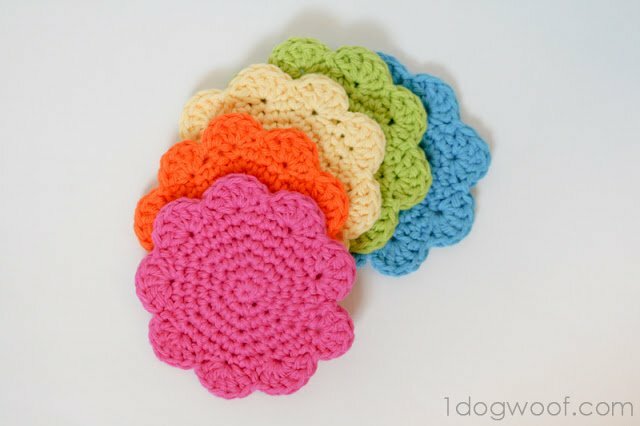 You can look for a decreasing tutorial under my Crochet category : http://www.1dogwoof.com/2013/02/cal-increasing-and-decreasing.html Hope that helps! I don’t think so. I accessed it recently. Hello, Thank you for posting this cute creation. I made it for my daughter and she loves it. You are so creative and I love your site. Your tips have helped to respark my interest in crochet. It is so relaxing and satisfying. Thanks again for sharing. It’s so great to hear that you find this relaxing! Excellent way of explaining, and nice paragraph to get data regarding my presentation focus, which i am going to convey in academy. can i translate this pattern to Dutch for my Facebook group? This is the second of your patterns I have finished tonight! So well written I sure do appreciate the free patterns. Owl came out perfectly. LOVE IT – Thank You!